We all love warm summer weather, but sometimes you need relief from the heat. 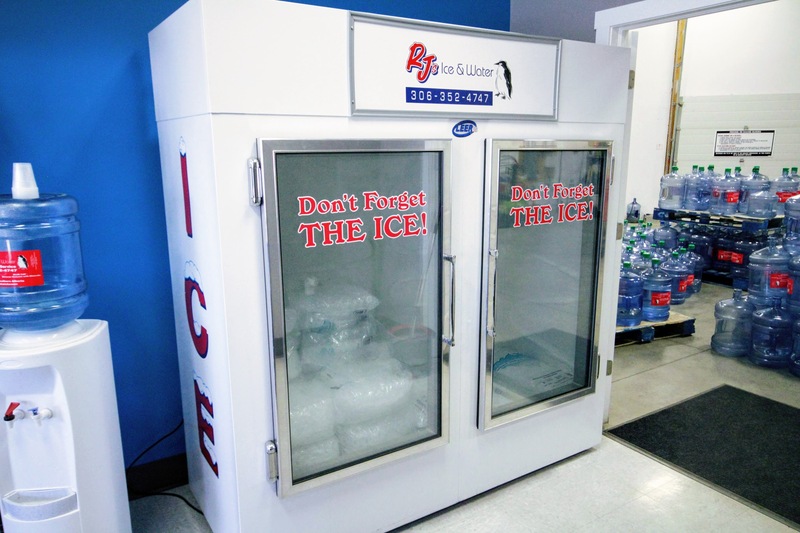 If you operate a business that sells cooled products (such as foods and beverages), you may need blocks to keep your facility cool. 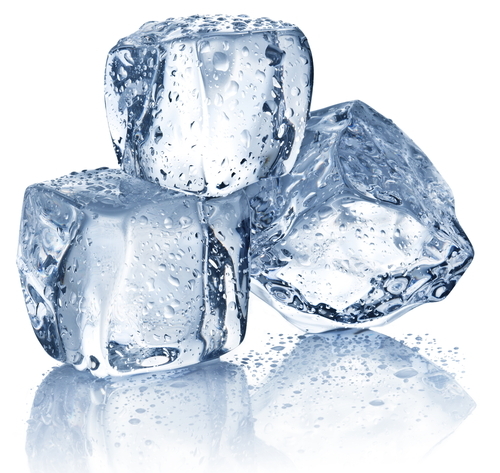 If you’re helping to organize an event like a sports tournament, fair or festival that sells drinks, you will need bags full of cubes to keep in coolers and chill your drinks. 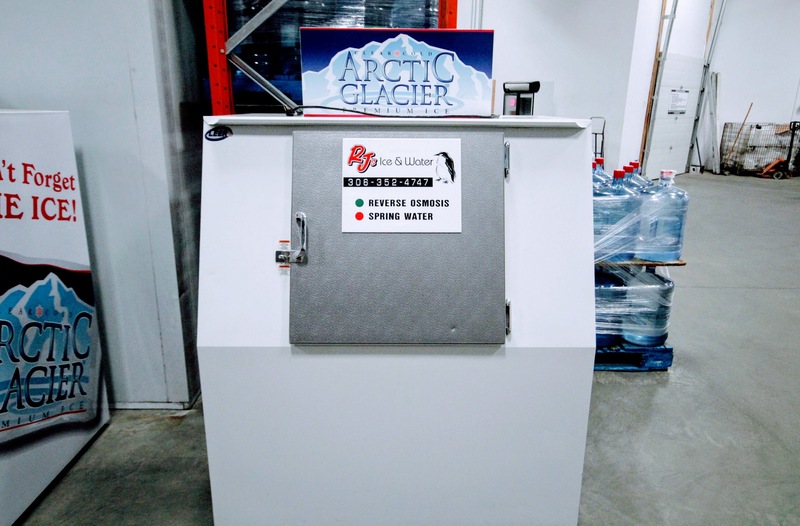 For these purposes and more, rely on RJ’s Ice & Water as your supplier in Lethbridge, Medicine Hat, Regina and throughout southern Alberta. 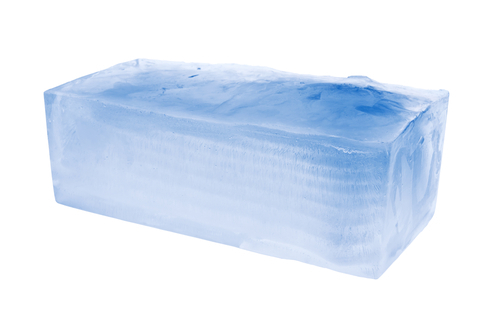 We sell Arctic Glacier ice, which is available in bags or blocks. We deliver! Is a bag or a block better suited to your needs? See some of the advantages of each below. 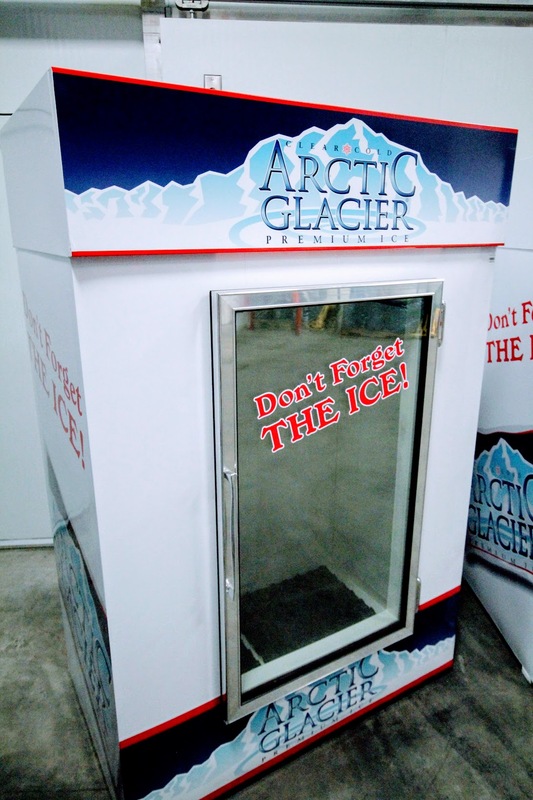 Need to Rent a Freezer? 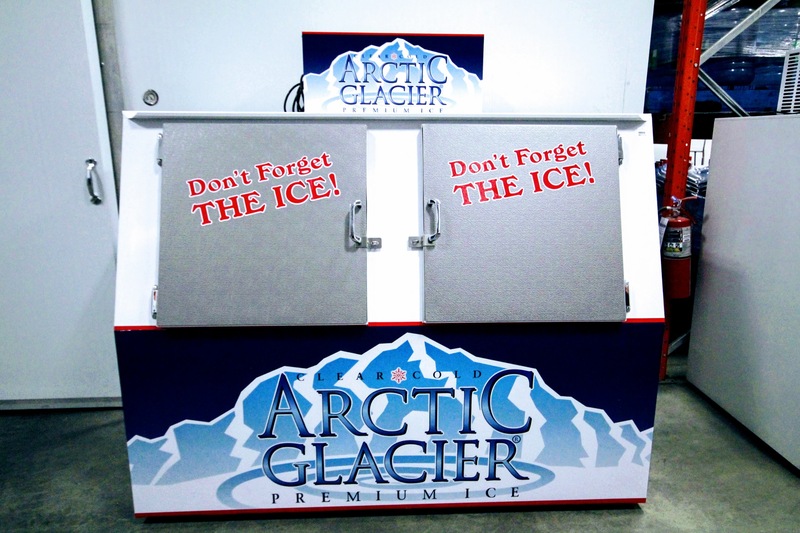 We have several different sizes for all your ice distribution needs! 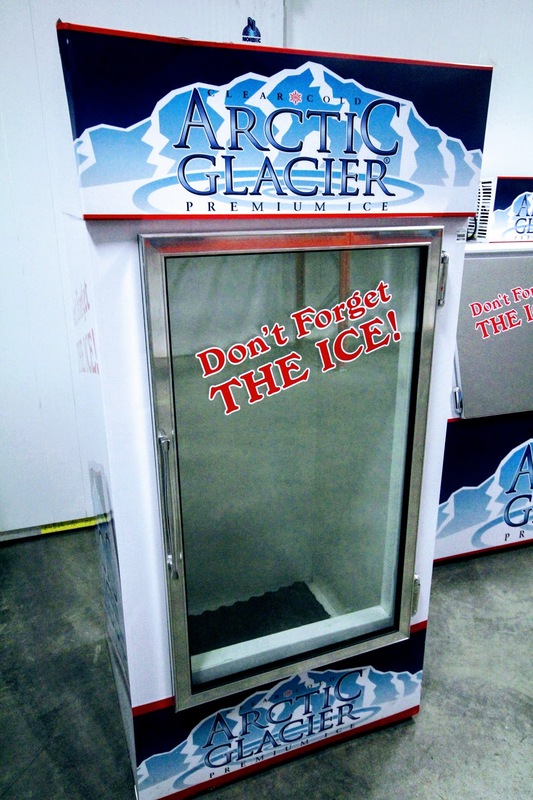 We understand that, when you need ice cooling, you will likely need it quickly. We appreciate our position as the region’s largest distributor and always strive to work within your schedule to deliver top-quality products on time. We also offer dairy, water and more. 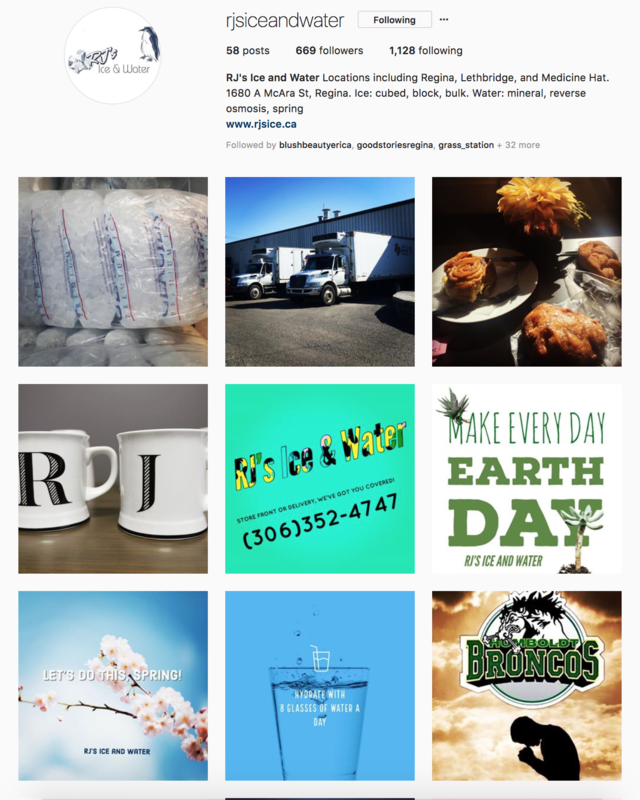 Contact us today for delivery!